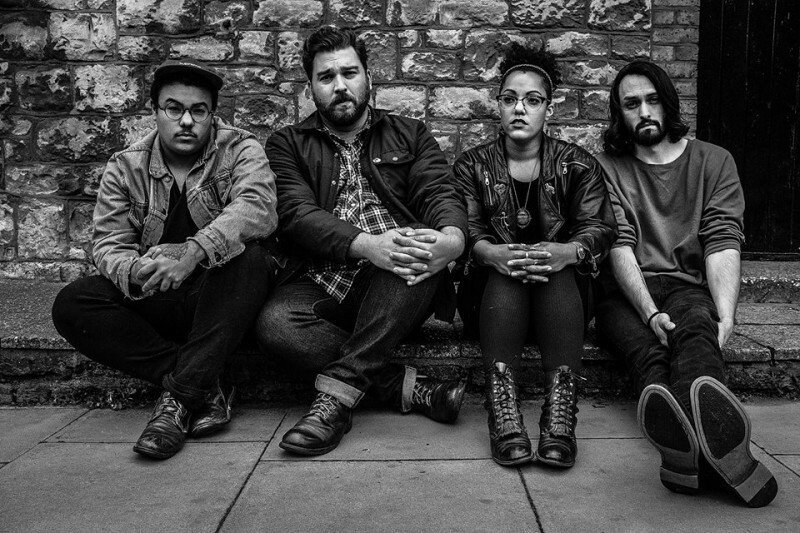 Fist City have gone through a fairly tumultuous time since their formation in 2010. Firstly bassist Brittany Fist left the group, only to rejoin a couple of years later, while her twin sister underwent gender reassignment surgery to become a man. On top of that, guitarist Evan van Reekum fell from a fourth storey window, effectively putting him out of action for a month. Despite all these challenges, Fist City came back stronger than ever. Forming in Lethbridge, a smallish southern Alberta town, in 2010, Fist City jelled from the ashes of various punk bands to form a storming blend of garage-fuelled, surf-tinged, scuzzy rock n roll. 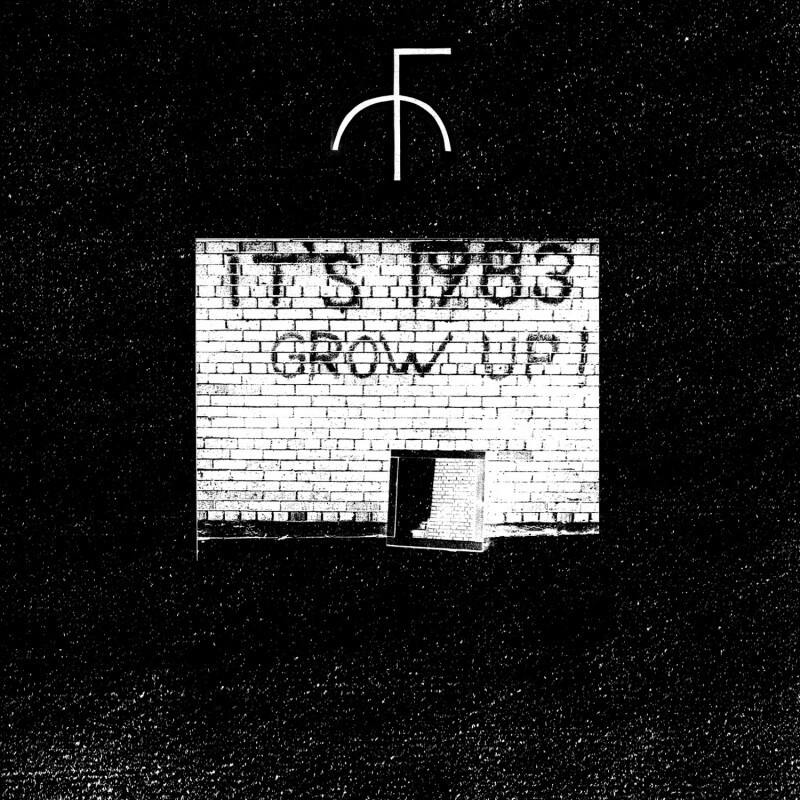 The cataclysmic sound that made their riotous second album 'It’s 1983, Grow Up' so special was been re-mastered, making it heavier, gnarlier and even more of a must-have since its original hometown release on Black Tent Press. 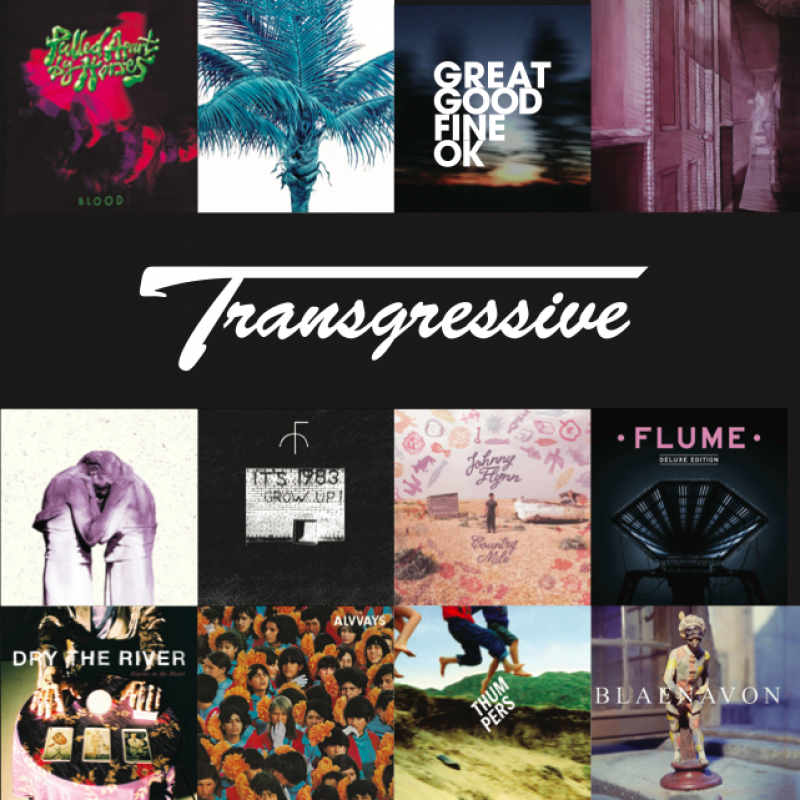 What makes this even more exiting is that a new vinyl version was released on Transgressive Records, alongside a limited edition cassette version on Jen Long’s Transgressive imprint, Kissability in May 2014. Alongside stand out tracks such as “Endless Bummer”, “Boring Kids” and “Creeps”, this new release is scheduled to have two brand new tracks on board. “Let's Rip” is a sugary-sweet, violent pop song about a knife-wielding girl gang, and psych post-punk number “Losers Never Die”, written about being an immortal weirdo will also join the record. Both tracks were recently recorded with Felix Fung in his studio in Vancouver. The band travelled to the legendary Electric Audio studio in Chicago to record their follow up with Ben Greenberg of the Men. The new record 'Everything Is A Mess', was released in June 2015, and the band came back to the UK to play The Great Escape, and are set to return to the UK and Europe in Autumn 2015. 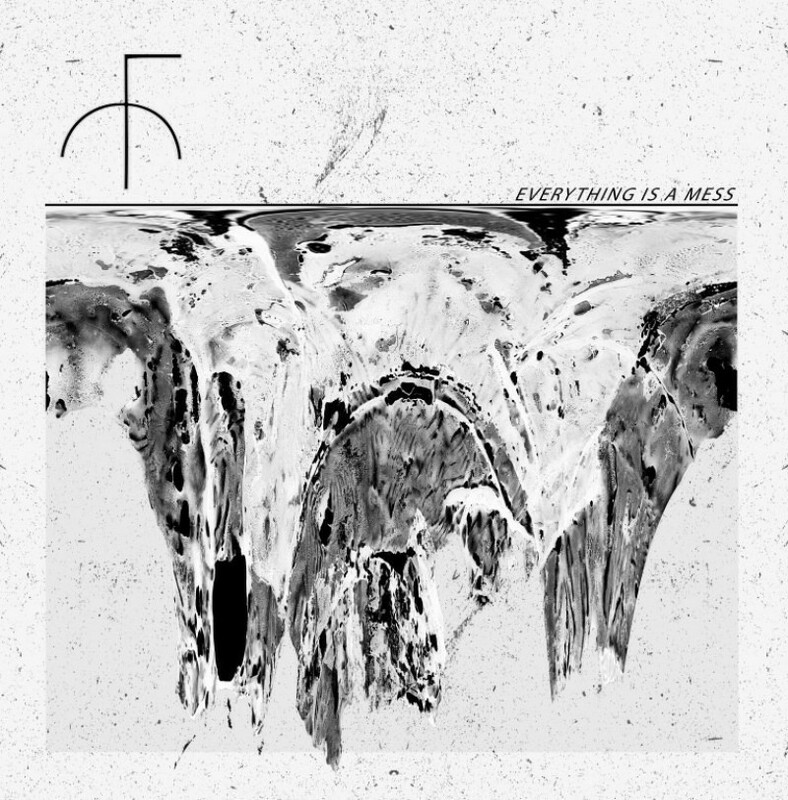 FIST CITY - ‘Everything Is A Mess’ OUT NOW!